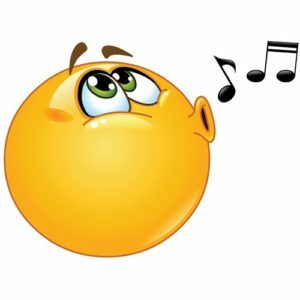 Why should we study other people’s songs? We can learn a lot about songwriting through close study of other people’s songs. It doesn’t matter whether the song is ‘great’, mediocre or terrible; a song will always teach us something about the craft if we keep an open mind and study it for long enough. It’s also good for us to analyse songs that we don’t like, or that are in styles we would not normally listen to. This can improve our critical faculties, widen our musical palette and lyrical imagination, and is therefore likely to make us better songwriters.